Very good! Thanks for watching. Yep. 1-2-3 really fast today. 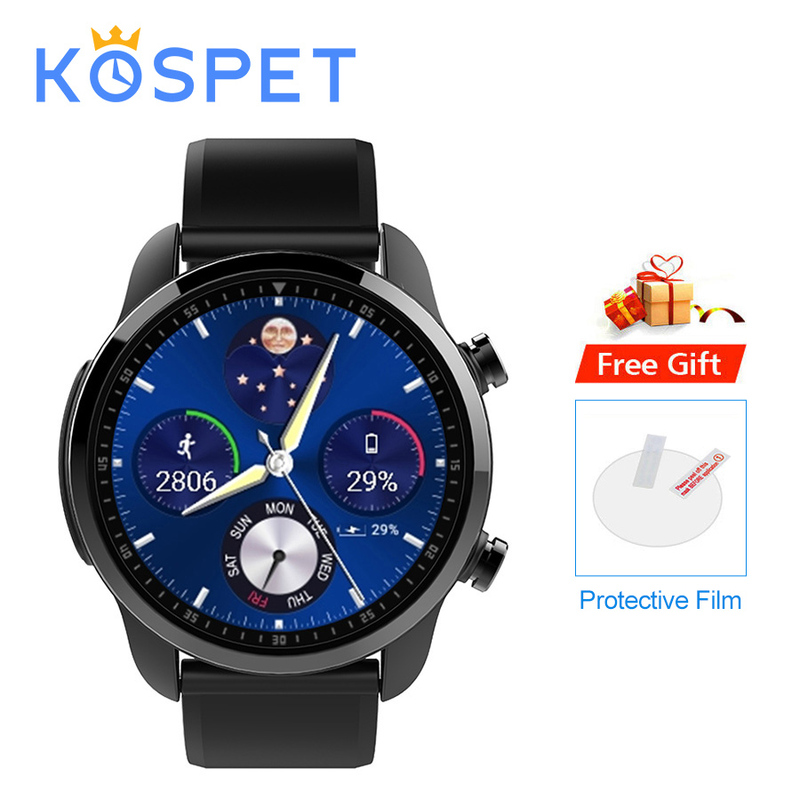 BTW, I have a Kospet Hope, and as usual with smaller Chinese brands, it has great HW, but the FW is sub-par… With a bit more love the Hope could become a true gem, but I’m afraid just like BlackView, Kospet is fragmenting its resources on dozens of devices instead of making a few truly good. Is it available with camera ? Not in this form factor as far as I’ve seen. 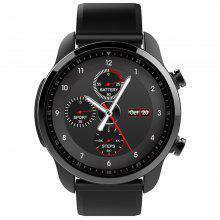 I recommend doing more shopping and deciding first what you want in a smartwatch besides cheap and classic looking. For that shop at Walmart for a digital watch. Yes, pretty amazing to see this on an Android smartwatch. Lots of firsts (and I hope lasts – the 240×240 screen) on this watch. Yes! I think you’re right! These things cost five bucks each! What a nice gift. Look at the prices in the show notes under the reviews. They are always changing. Best deal is to wait until November for Black Friday/Cyber Monday. You’ll be able to save an extra couple of bucks over the cheapest one you find now. Also, shop on eBay to get a 2014 or 2015 smartwatch. Really cheap, but the battery will die in an hour, but hey, it’s the cheapest! 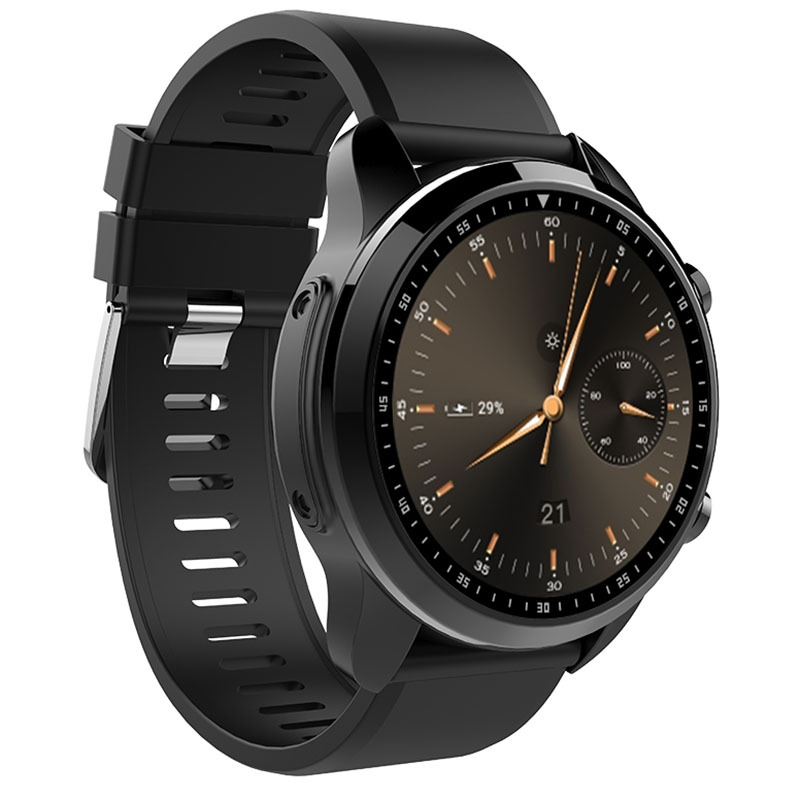 BTW, this is the last comment I’m answering for the ‘cheapest’ smartwatch without any concern about what the watch will do, whether it’s Android or not, SIM calling, Bluetooth calling, or no calling, etc. So it’s not WiiWatch app it’s Fundo app, you got charged your notes, so in order to use Bluetooth calling you aren’t going to get notifications, so you need another third party application in order of that like Watchdroid app in both devices, but it will display the notifications. Can you another video showing it. Well, good luck on the notifications thing. No, I’m not going to get into that sticky wicket. My reviews are too long already covering the basics. As for 3rd party support, I’m not sure if that will even work if the watch is tethered for Bluetooth calling. So we need a creative owner of this watch to test this all out and report on it, OK? One of you guys who really plans on using this for BOTH Bluetooth calling AND managing (and reading and possibly responding to) notifications, let us know IF it will work and HOW you got it to work, OK? Thanks. Haha, sorry, +rydhwan, my market is for those really interested in the longer details, but I can suggest Chigz Tech Reviews for you, both for shorter videos and for battery life testing. He’s got way more subscribers than me ’cause he does these reviews right. 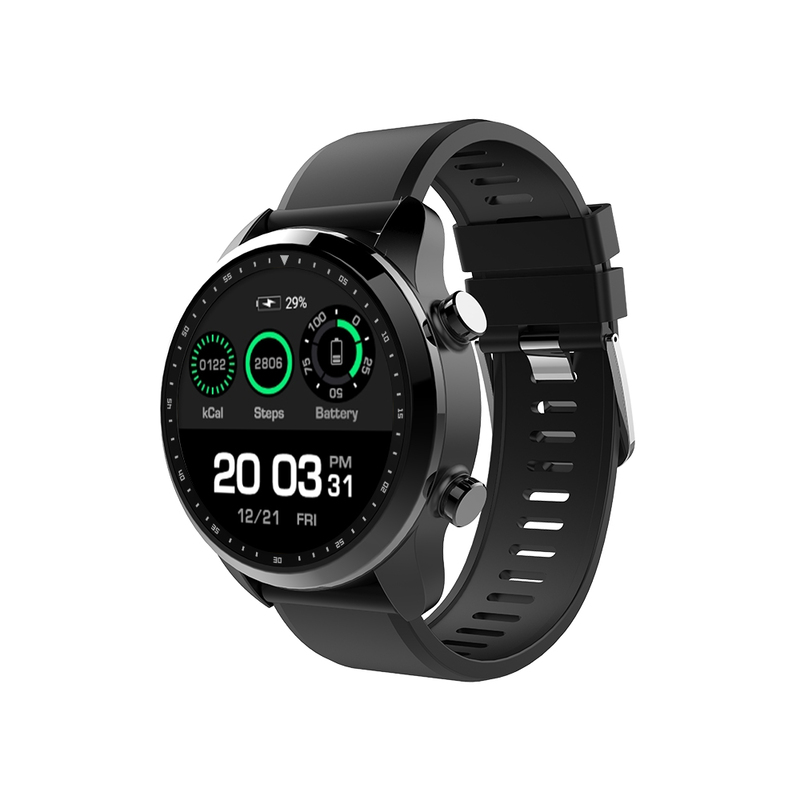 For me, it’s a hobby, more or less, designed for novices just getting started and wanting to learn the basics beyond specs, and for watch enthusiasts who simply enjoy watching a guy fiddle with the newest smartwatch technology. I know there’s a middle ground, but I don’t walk that path. There’s always the one minute review, too, but I bet it’s too short. Ah, well. Haha, my bad. You’re right! I’m so used to that icon being about sound that I skipped right over it. Darn. Yep, it’s notifications, and it works, too! I’m getting notifications from the watch to the watch without even being tethered to a phone! Mr. Ticks does kospet hope have update for bluetooth calling? I heard its under work..maybe late january or so..can you check? 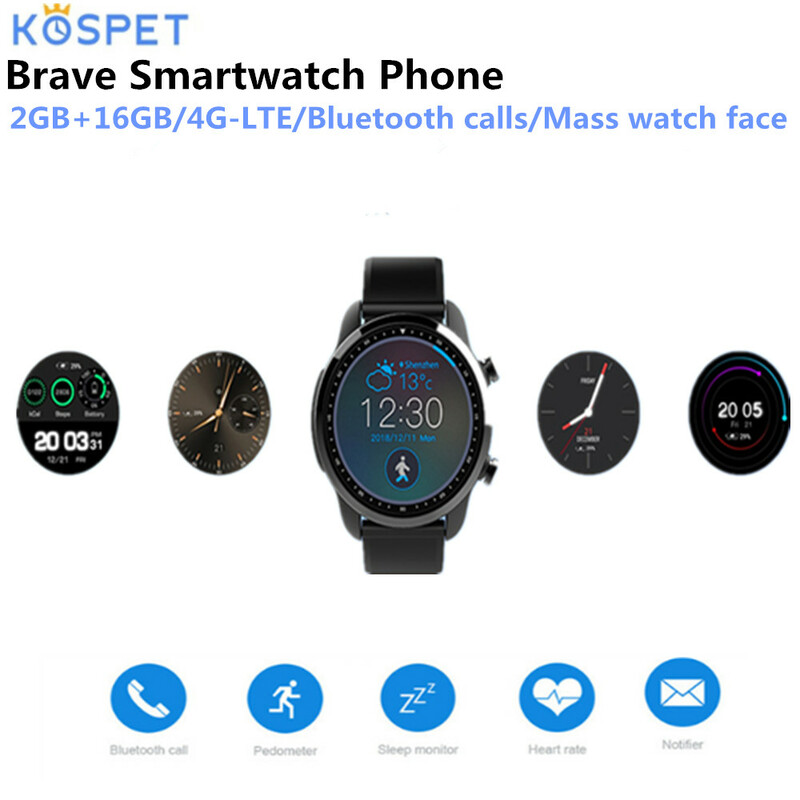 Thanks for another detailed review, and this time for a smartwatch I have already ordered. 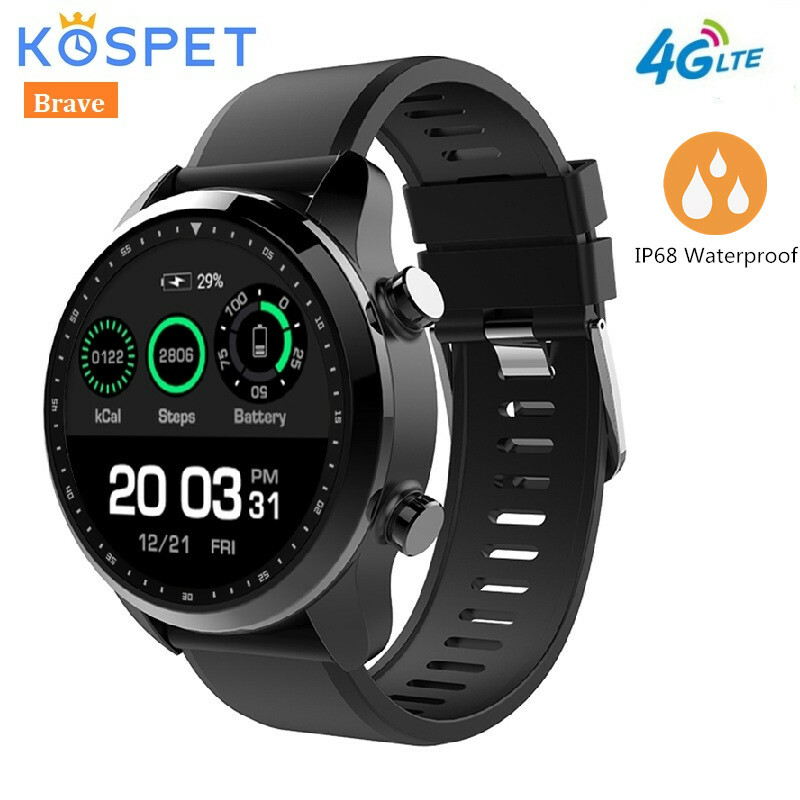 I am hoping that the low screen resolution will improve battery life, as this and the waterproof rating were my prime considerations for buying it. FYI and other potential buyers, GearBest has it at $99 USD.